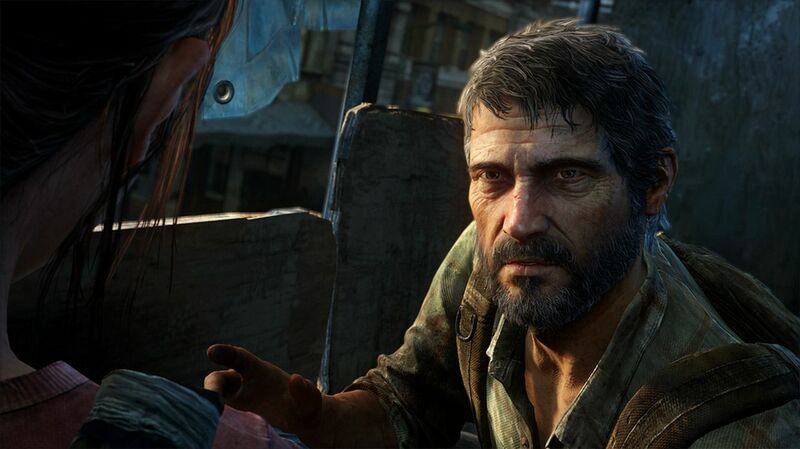 The voice of Joel believes Naughty Dog would have a good reason for a sequel rather than minting money. Voice actor Troy Baker has stated that he’d be willing to return for The Last of Us if Naughty Dog planned a sequel. As the voice behind Joel, Baker believes that the series isn’t a money grab and that the developer wouldn’t go ahead with a new story without a defined purpose. Speaking to IGN, Baker was asked if he would work on a sequel and said, “Of course [I’d come back]. What I love again is they’re not going to tell a story if they don’t have one to tell. The Last of Us is not a money grab. Left Behind, that DLC, is something that was very very specific and served a purpose. I loved it, I thought it was two of the best hours of gameplay that I’ve had in a long time. As of now, it’s unconfirmed if there will be The Last of Us 2. Stay tuned for more updates.